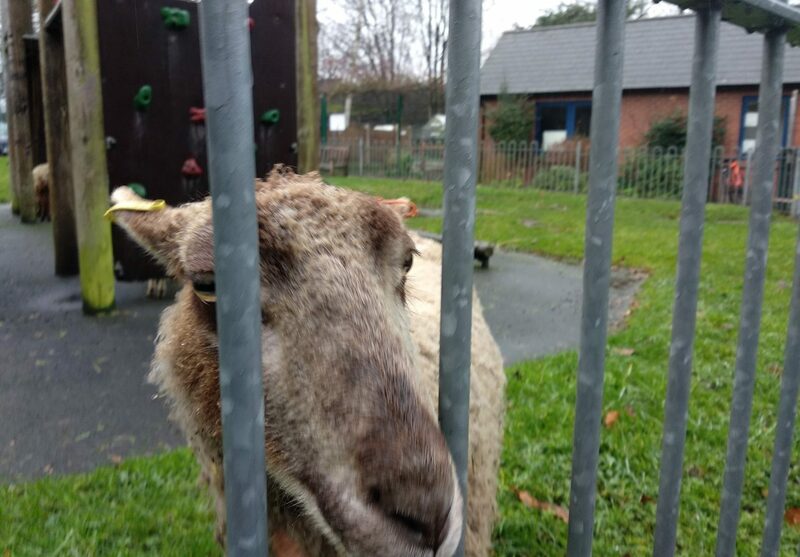 St Paul’s Community Development Trust are happy to announce that following lengthy discussions with a number of organisations agreement has been reached with The Active Wellbeing Society (TAWs) that will secure the long term viability of the Balsall Heath City Farm. Threatened with closure since December 2018 St Paul’s have been working with a number of organisations to try to secure the long-term viability of the City Farm. Now agreement has been reached with TAWs which means that the farm which has operated in Balsall Heath for over 40 years will remain open. Working with St Paul’s TAWs want to create new opportunities for people to become active and engaged in society and there will be a focus on using the farm as a place to bring people together. The Active Wellbeing Chief Executive Karen Creavin said “ The City Farm is a vital space for children and families in Birmingham. We are really pleased to be able to work collaboratively with St Pauls to ensure that this project has a future and can contribute to the increased wellbeing of our citizens. We are working with Sport England and Birmingham City Council on an initiative called Active Communities. The city farm, and the ongoing partnership with St Pauls, will both be a key element of how Active Communities comes to life in this part of the city”. The Active Wellbeing Society are working together with The Real Junk Food Project to bring a community kitchen to the Farm, offering meals on a Pay as you Feel able basis. The kitchen will be up and running in time for the summer holidays and will play a vital role tackling food poverty over the summer.